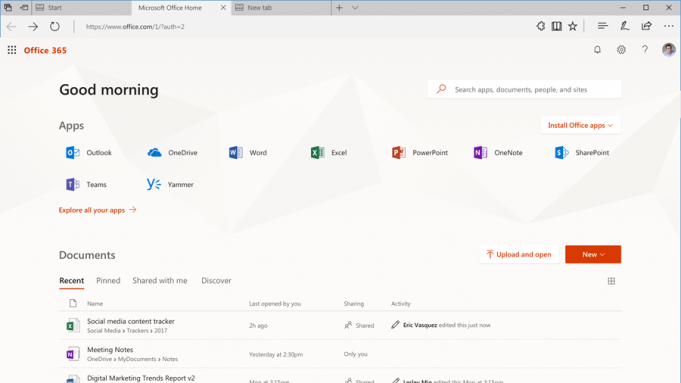 Recently there was a news that Microsoft is rolling out a brand new design for the app launcher in Office 365. Now Microsoft have finally announce that they are launching a brand new design for Office.com with a brand new experience . The updated Office 365 app launcher makes opening and switching between different Office 365 web apps easier. 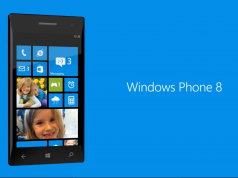 You can learn more about the simplified Office 365 Launcher experience here. Now Microsoft had added a new section to there app called Office 365 gallery where you can explore and learn about the full range of Office 365 apps that they already have access to, based on there subscription . Related Windows 10 Build 15058 for PC released to Windows Insiders on the Fast Ring! Reasons to upgrade to Creators Update : Microsoft Edge!